AMES, Iowa — The founders of Winnipeg-based collaborative design studio 5468796 Architecture will discuss the conditions and ambition required to challenge the Midwest status quo in a lecture at Iowa State University. Architects Johanna Hurme and Sasa Radulovic will present “Operating in the Margins” at 5:30 p.m. Wednesday, Feb. 15, in Gallery 181, College of Design. Part of the ISU Department of Architecture Spring 2017 Public Program Series, the talk is free and open to the public. Hurme and Radulovic established 5468796 Architecture in 2007. Working around a single table, the 12-person staff draws on its diverse knowledge and experience to develop award-winning work that advances the field of architecture. 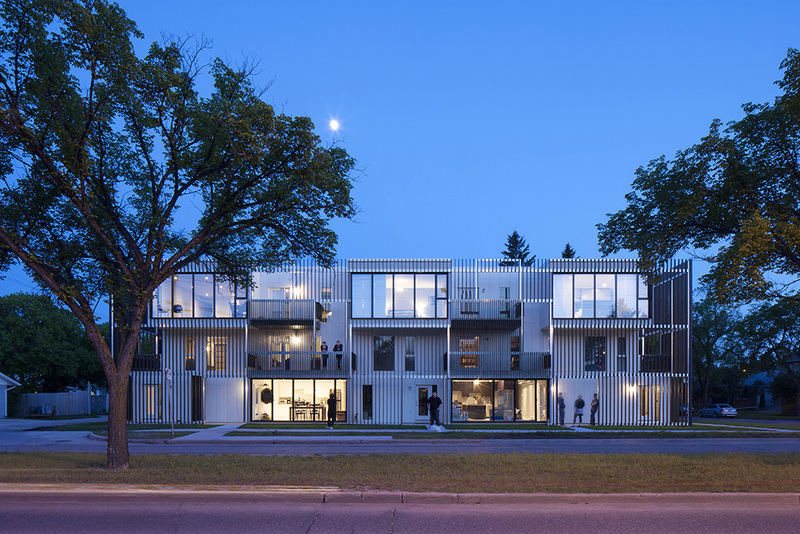 The firm has gained international attention with awards including a 2016 Canadian Architect Award of Merit for “Brewery at the Forks;” 2016 American Architecture Prize for “Crossroads Garden Shed;” Architizer A+ Awards Finalist in 2016 for “548 Stradbrook Condominiums” and Multi-Housing Unit Special Mention in 2015 for “youCube;” the Globe & Mail 2015 Canadian Artist of the Year; 2014 Rice Design Alliance Spotlight Award; 2013 Royal Architectural Institute of Canada Annual Emerging Architectural Practice Award; 2013 WAN 21 for 21 Award from World Architecture News, London; and 2013 Professional Prix de Rome in Architecture from the Canada Council for the Arts for their research and travel project “Table for 12,” among many others. 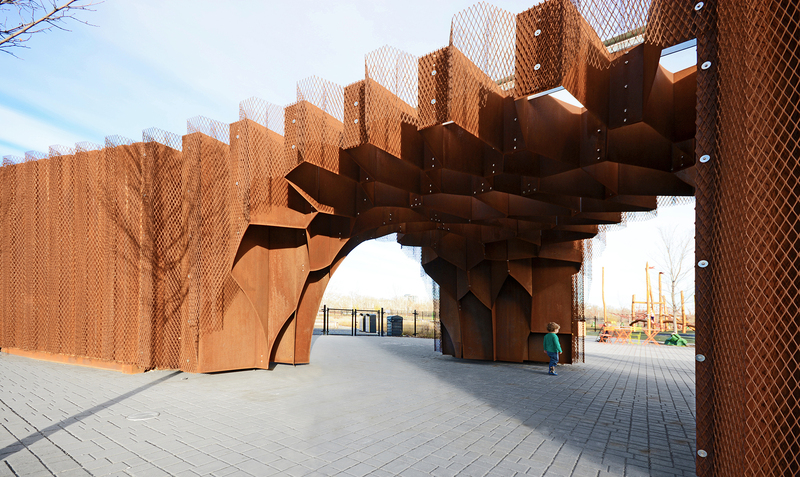 In 2012 the firm, together with Jae-Sung Chon, won the competition to curate Canada’s entry for the 13th International Architecture Exhibition – Venice Biennale with a project that explored contemporary Canadian identity and its influence on design. 5468796 Architecture was highlighted in the 2012 Architectural League of New York Emerging Voices lecture series and the 2011 Design Vanguard issue of Architectural Record. Its work also has been featured in more than 200 books and publications. Much like their firm, Hurme and Radulovic are passionate advocates for the expansion of the architectural field and helping to integrate it into broader culture. This is evident by their spearheading of ventures such as “Table for 1200 More.” In this event a 1,200-foot-long string of tables is set up for a unique dining experience that showcases architecture, design and the culinary arts in the city of Winnipeg. Hurme holds a Master of Architecture from the University of Manitoba. She has taught design on the University of Manitoba Faculty of Architecture and co-taught a design studio at the University of Toronto. In 2010 she received the Manitoba Woman Entrepreneur of the Year Award for Emerging Businesses. 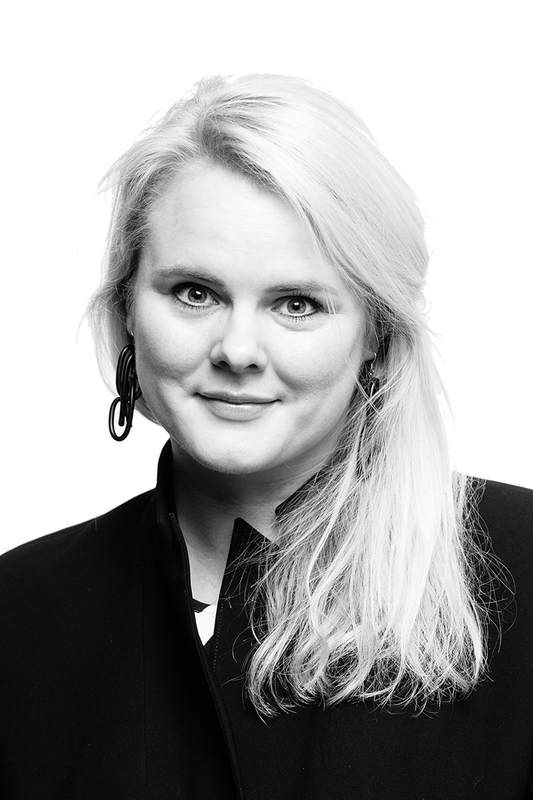 Hurme serves on the Council of Manitoba Association of Architects, is the president of the RAW:Gallery of Architecture & Design Board of Directors and is the incoming chair of the Winnipeg Chamber of Commerce Board of Directors. 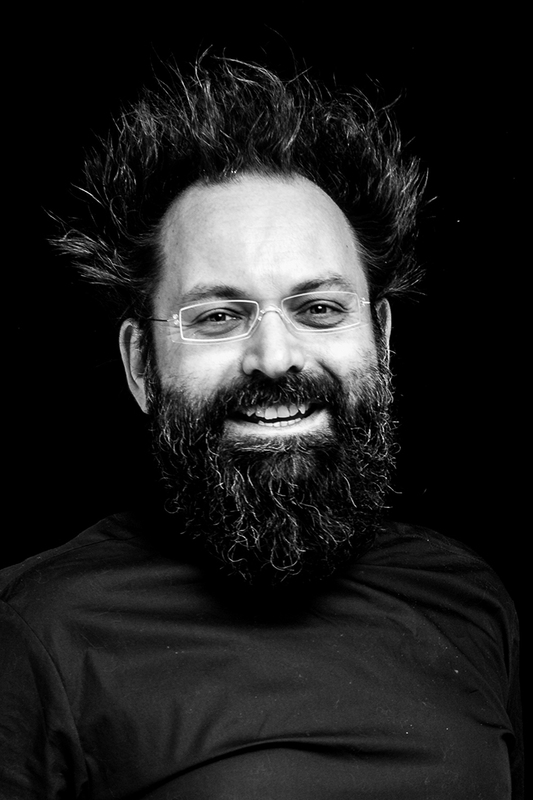 Radulovic also holds a Master of Architecture from the University of Manitoba. He is a member of the University of Manitoba Faculty of Architecture Partners Program Executive Board and serves on the Presidential Advisory Committee for the selection of the dean.